In order to know silicone bakeware better, Invotive Plasitc will show you the specific details in the following section. 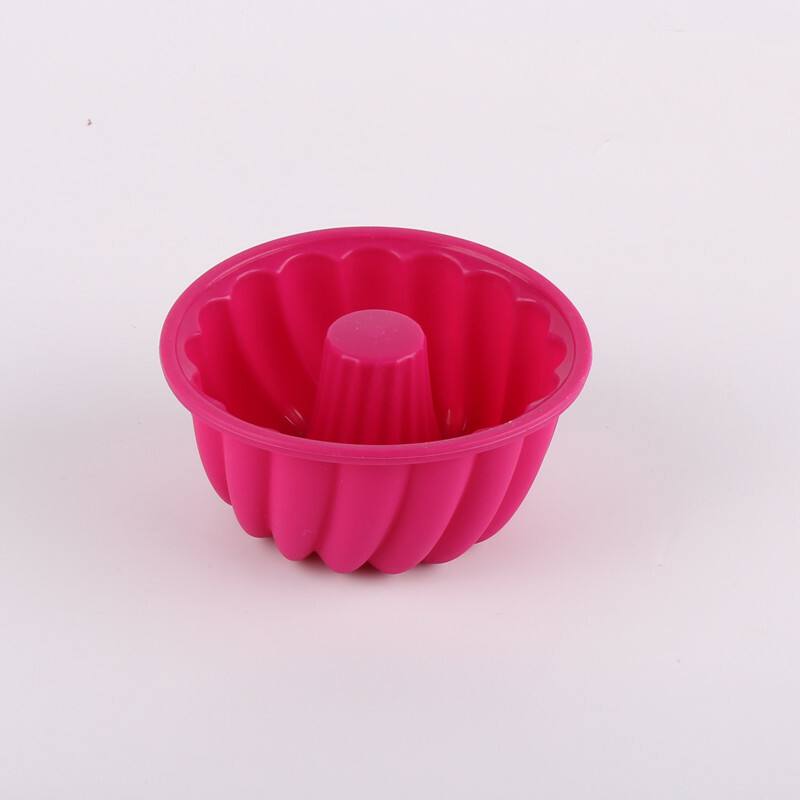 silicone bakeware, manufactured based on high-quality materials and advanced technology, has excellent quality and favorable price. It is a trustworthy product which receives recognition and support in the market. Invotive Plasitc provides diversified choices for customers. silicone utensils is available in a wide range of types and styles, in good quality and in reasonable price. Invotive Plasitc's silicone utensils has been substantially improved in a scientific way, as shown in the following aspects. ISO 9001. Nestle aduit , we cooperated many brand customer all over the world . Our mold department , we have our own mold department , we can make mold within 7 days ! Our 3D designer ,We can provided 3D drawing to customer approval within 1 day . 1. We have a professional team dedicated to providing and manufacturing high-quality . 2. By strengthening developing strength, Invotive can better guarantee the competitiveness of in the market. 3. Providing superior service is what Dongguan Invotive Plasitc Product Co.,Ltd wants. Inquiry! 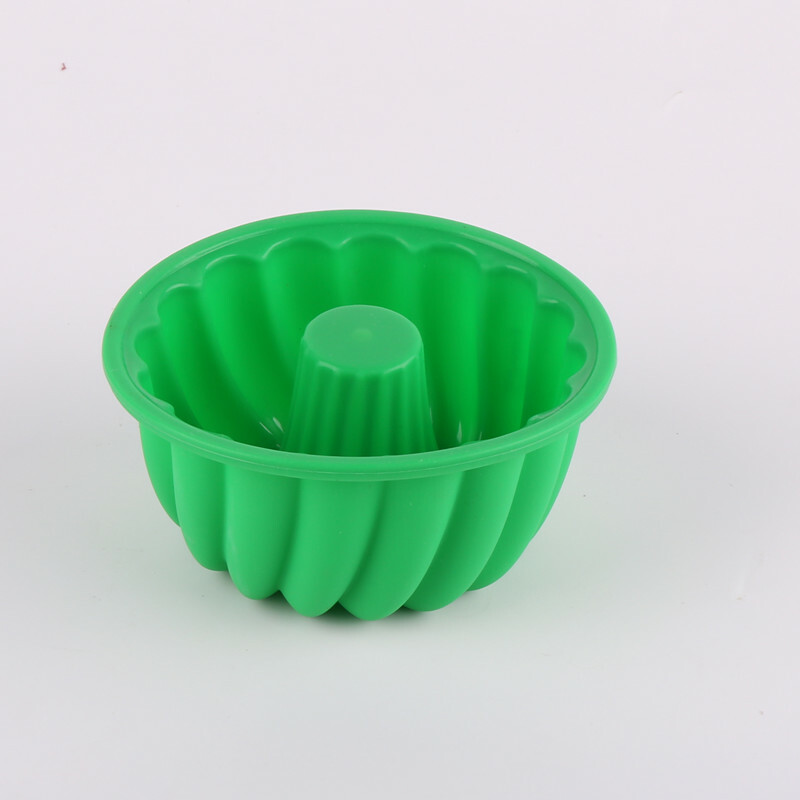 Production process of the cake mold . Below is our own mold deparment , we can create 3D drawing with 1 days for customer to approved !